It’s racing so real you may need a ride home! 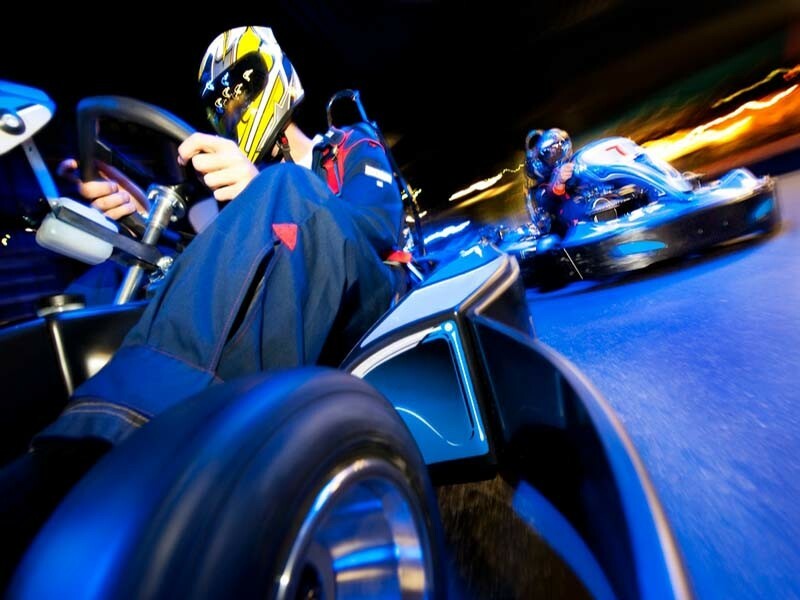 Speedworld features real European-style racing karts for the true racing enthusiast. The 40 km/h “sprint karts” will thrill drivers of all ages (4’10” min. 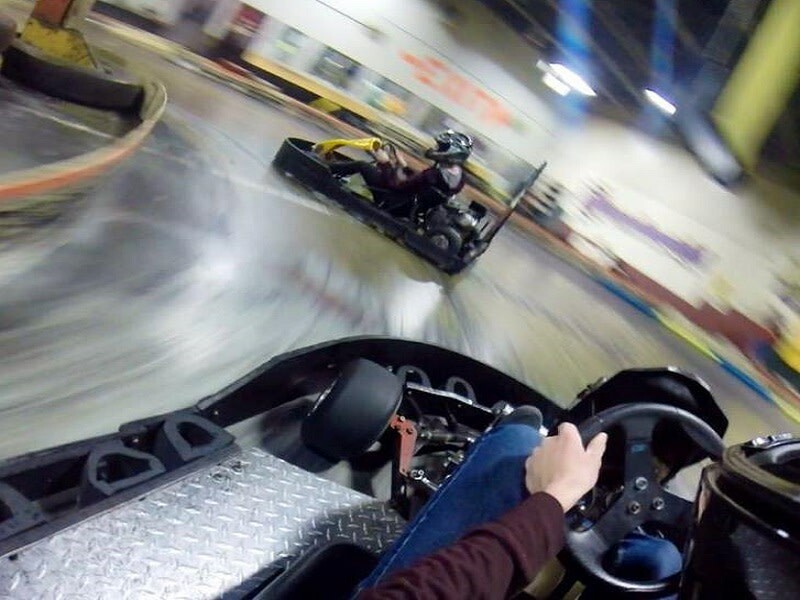 height) and the 50 km/h “race karts” will leave you breathless (18 yrs or 16 with a driver’s license). 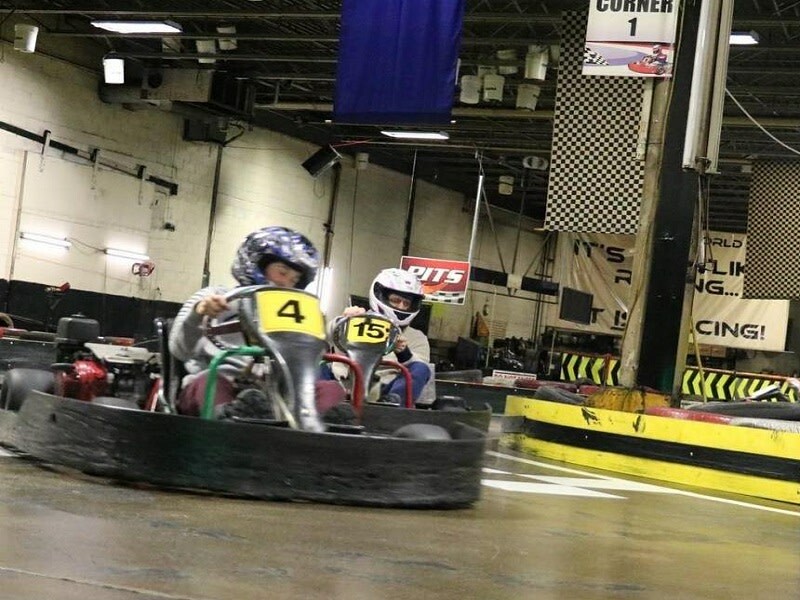 The ¼ km long indoor track is ideal for both novice and experienced drivers looking for adrenalin fix. Some of Speedworld’s notable racers have included Dennis Quaid (actor, Vantage Point), Paul Walker (actor, The Fast and the Furious), Justin Bieber (singer) and Selena Gomez (singer/actress). At Speedworld every day is race day with arrive and drive racing (no reservations required). With a state-of-the-art AMB timing system it’s not like racing, it IS racing! NEW! Hand controlled “para-kart” available. Call for details!